Tetrosyl has been working within the Refinish business for over 50 years, from the early days using solvents and cellulose, through to the modern day 2 pack acrylic and polyester. Using our vast amounts of experience and technical expertise in 2011 we developed an advanced waterborne paint system that meets the demands of the VRG market. 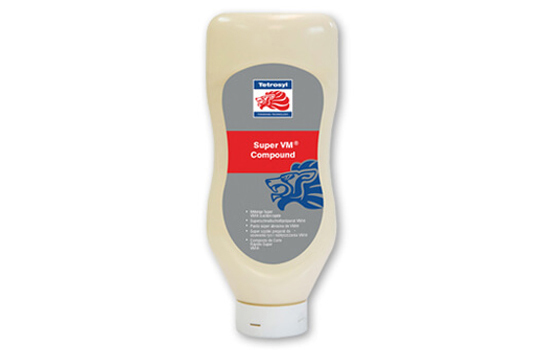 An all-purpose ultra-lightweight bodyfiller suitable for application to numerous substrates. With micro cellular technology and an advanced easy to mix formula, Fast 20 makes sanding easy with an extra smooth finish. The latest in our new range of flowable fillers, which is suitable for all metal substrates. Two component chemical liquid used for the final skimming of a polyester putty repair. 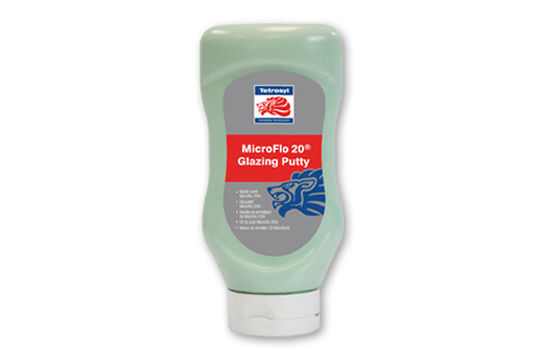 Combines great levelling properties together with easy sanding. The ultimate choice for vehicle refinishing professionals. 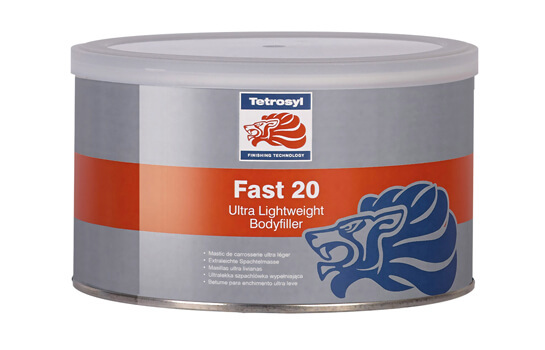 This fast acting, high performance liquid abrasive removes sanding scratches from both refinished and original paintwork for a good-as-new finish. Incorporates a unique Nanomeric System which delivers a durable high-gloss finish. Made of a unique blend of non-silicones. It will rapidly remove swirl marks with minimum effort. 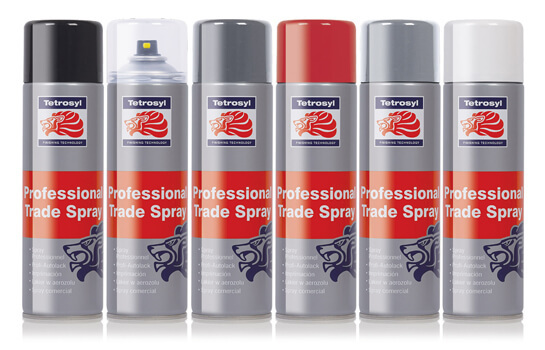 Tetrosyl professional trade sprays are top quality, high performance aerosols for automotive topcoat refinishing. Tetrosyl’s acrylic plus formula, along with the adjustable spray nozzle provides a ‘spray gun’ finish straight from an aerosol. Specially formulated for fast drying with a high quality finish. Using the unique Chromaflair TM light interference pigment technology, Flash Demon provides a mind bending colour shifting effect. Flash RainFlo TM uses the revolutionary Spectraflair TM pigment, Flash Rainflo appears silver in low light but under bright light provides a multitude of iridescent colours. 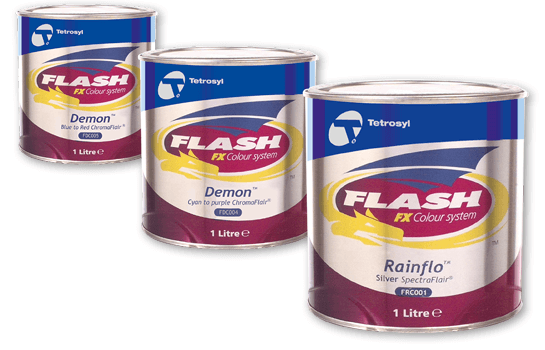 Increased pigmentation in the Flash FXTM colour system provides greater covering power, allowing fewer coats and faster throughput.